Campaign for the American Reader: Pg. 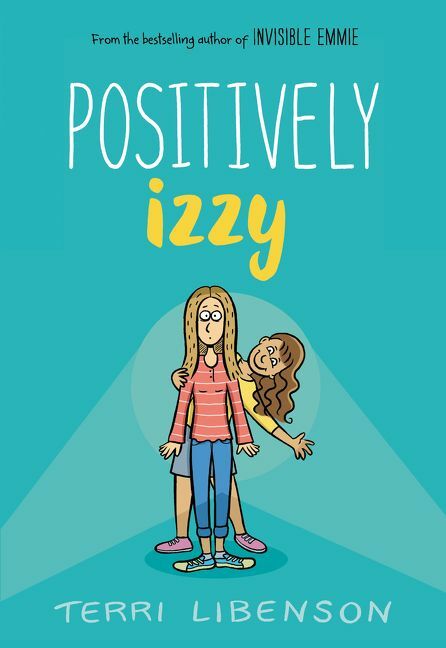 69: Terri Libenson's "Positively Izzy"
Featured at the Page 69 Test: Positively Izzy by Terri Libenson. 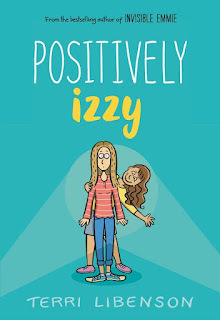 The Page 69 Test: Positively Izzy.